Mirror’s Edge Catalyst is an action first person parkour video game releasing on 24th May, 2016. 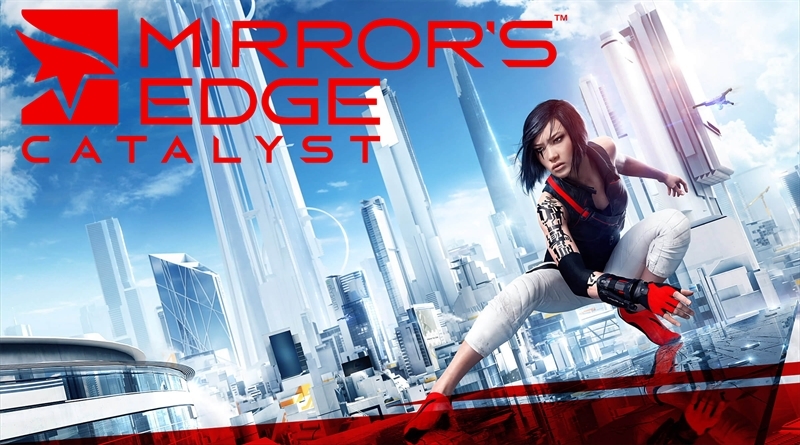 Mirror’s Edge Catalyst is a sequel of 2008’s Mirror’s Edge in the story follows female protagonist Faith. In Mirror’s Edge Catalyst you have totally stunning and vibrant environment full of life. Now you have fluid combat system where you will use your environment and physicality. In Mirror’s Edge Catalyst, you are free to explore the glass city, dark tunnels and huge skyscrapers. The best thing about this game is now you do not have to wait in loading screens just jump in and have crazy fun gaming experience. Mirror’s Edge Catalyst follows the origin story of Faith and you will experience the transformation of young careless woman to courageous woman who will become catalyst for change and open the eyes of people. Below you will see the Mirror’s Edge: Catalyst Gameplay trailer released by the Electronic Arts for Mirror’s Edge: Catalyst Movement and Mirror’s Edge: Catalyst Combat, I hope you guys will like it!